Everybody loves to smile. It’s a simple action that makes you and those around you feel warm and fuzzy inside. Smiles come in all kinds of shapes and sizes, but healthy smiles are always the best smiles. Over 99 percent of adults agree that a healthy smile is socially important, according to a survey by the American Academy of Cosmetic Dentistry. In addition, the majority of adults over age 50 believe that of all physical features, the smile stays the most attractive as the body ages. 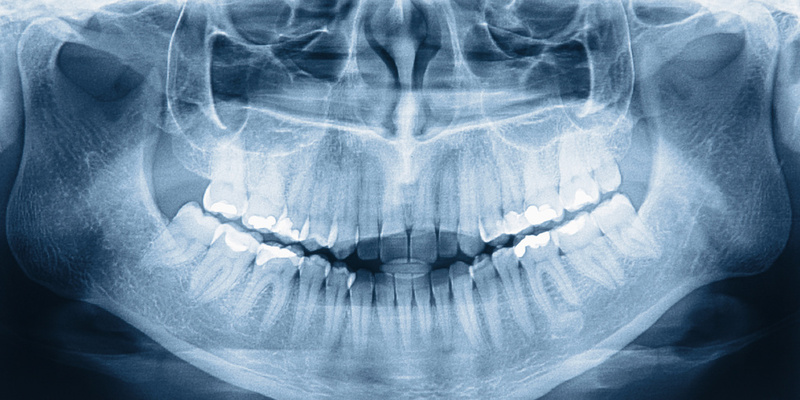 Even though teeth are key to a healthy, attractive smile, not all teeth manage to stand the test of time. Aging, tooth decay and unforeseen circumstances can take a toll on the smile. Cosmetic dentistry provides many solutions for a smile with missing teeth, but one stands out among the rest: dental implants. Dental implants allow people to maintain healthy smiles well into old age. Of the available cosmetic solutions, dental implants most closely resemble the form and function of natural teeth. With such a realistic option, it’s no wonder why more people are turning to dental implants to fill the gaps in their smiles. Dental implants provide patients with durable teeth that are built to last, making them a long-term cost-effective solution missing teeth. Dental implants function like real teeth, meaning they allow patients to eat and speak without any of the difficulties associated with dentures. Dental implants not only fill in the gaps in your mouth, they also protect your healthy teeth. The increasing popularity of dental implants is evident: 3 million people have dental implants, and that number increases by 500,000 every year. Likewise, 10 percent of U.S. dentists provide dental implants, and that number is also increasing. A healthy smile is an attractive smile, and life sometimes gets in the way of a healthy smile. Dental implants are just one of many ways cosmetic dentistry can put you back on the track to a happy, healthy and attractive smile. Have you been thinking about cosmetic dentistry options for a while? Many people dream of a healthy and beautiful looking smile, but put off the initial consultation or are not sure where to begin. Cosmetic dentistry does not have to be scary or intimidating. It also does not have to be an extremely complex process. 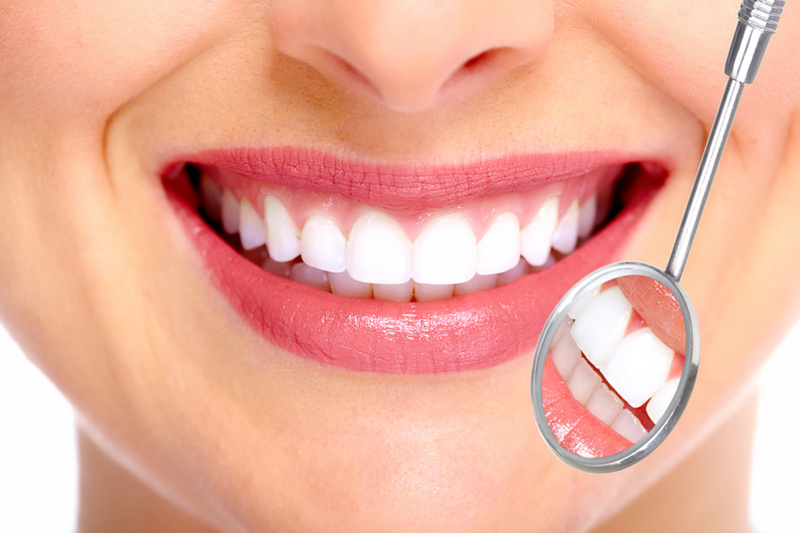 There tends to be a lot of myths associated with cosmetic dentistry. If you are considering improving the overall look of your smile, avoid letting these common myths turn you away. How Long Has It Been Since You Have Been to the Dentist? It is show choir season. The early morning departures include clothing bags with the costume changes for the performance, makeup kits, shoes, curling irons, and hair spray. Plenty of girls also pack toothbrushes and toothpaste, as well as homework and books to read in the down time. When the pictures of the event are posted, however, the most noticeable part is not always the dress, the hair, or the makeup. In the very best pictures, in fact, a healthy smile is often what catches the most attention.